The Maryland Terrapins have been red hot as of late. The Terps (12-6) are fresh off a weekend sweep of Princeton at home and have won 11 of their last 12 games. This week, they are heading to Wilmington, North Carolina, for a two-game set against the Seahawks (8-9). UNC Wilmington started the season off 4-9 thanks in part to a schedule that had them playing five games against three different ranked teams. They’ve picked it up lately, however, taking the second game of a doubleheader against Longwood on March 11 before sweeping VCU this past weekend. The Seahawks are led by their offense, scoring 36 runs during their four game win streak. Outfielder Casey Golden, one of four starters hitting over .300, has led the team. The senior has put together an impressive .316/.418/.719 slash line in 16 games this season to go with a team-high seven homers, including one in each of the Seahawks’ last four games. Maryland’s recent success has come thanks to strong pitching performances. Brian Shaffer, Taylor Bloom and Tyler Blohm all turned in solid starts over the weekend, with only Bloom (6.2 IP, 2 R, 1 ER) allowing Princeton to cross the plate. The Terps’ bullpen turned in 5.1 scoreless frames over the three-game set. The Terps’ bats have cooled off after a hot streak earlier in the month, but were still productive over the weekend. Junior designated hitter Will Watson helped pace the offense during the series, collecting 6 hits in 11 at bats, while Madison Nickens and Kevin Smith both homered against the Tigers. 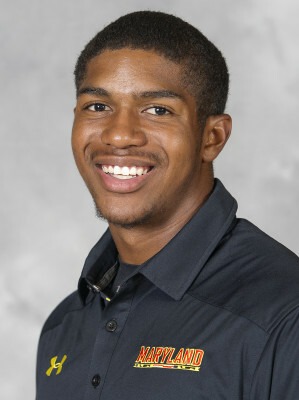 Nickens and fellow outfielder Marty Costes have led Maryland’s offense so far this season. Nickens leads the team with three homers and a .512 slugging percentage, and is tied with Smith for the team lead in RBIs (11). Costes is pacing the Terps with a .324 batting average, while his .448 on-base percentage ranks second on the team. The last time these two teams faced off, the Seahawks took two out of three games from No. 12-ranked Maryland in Wilmington in March 2015. 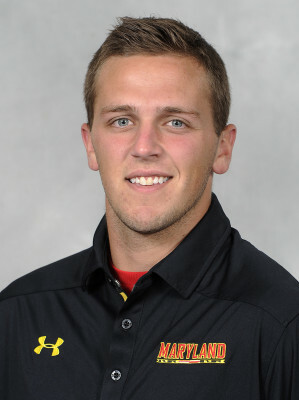 Senior Mike Rescigno will get the ball for the Terps, making the first start of his college career. The flame-throwing right-hander has been one of John Szefc’s primary bullpen pieces over the past couple years, making 23 relief appearances last season with three saves, and seven appearances so far this season. Freshman left-hander Zarion Sharpe will take the mound for UNC Wilmington, making his first career collegiate start. 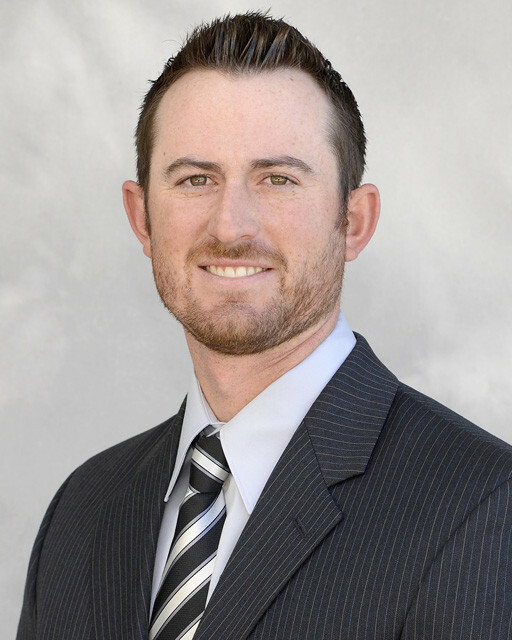 The Greenville, N.C., native has made two appearances for the Seahawks, pitching 1.1 innings and allowing three runs, all earned, on a hit and two walks. Maryland will give the ball to Tayler Stiles Wednesday as the left-hander will make the first start of the 2017 season. 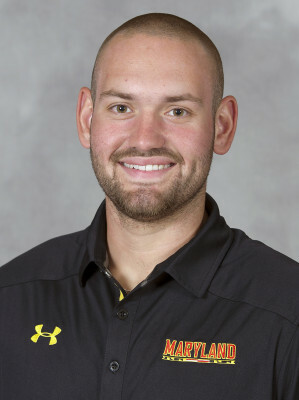 The senior has been a key part of both the Terps’ bullpen and starting rotation over the past two years, making 29 appearances and 11 starts across 2015 and 2016. He has pitched seven innings of relief this season, allowing five runs while striking out seven. UNC Wilmington will counter with a southpaw of their own, redshirt junior Clay Lockamon, who will also be making his first start of the year. He has thrown 3.1 innings across five appearances this year, allowing just one run on four hits. He has just one collegiate start under his belt, last March against NC State, in which he gave up four runs (all earned) over 2.2 innings of work. The Maryland Terrapins (9-5) are rolling. Wins against William & Mary and Saint Josephs followed by a weekend sweep of Bryant University makes it eight straight victories for the Terps. This 5-0 week wasn’t enough to put Maryland back in the rankings however, as they’ve been completely unranked since the week of 2/27/17. This week, the Terps will visit Chapel Hill, North Carolina to take on the No. 11 Tar Heels (12-4) before coming home for a three game weekend series against Princeton (2-6). With the Terrapins remaining unranked, Michigan is once again the only Big Ten team to be ranked nationally, appearing at No. 21 on D1Baseball and No. 24 on Baseball America. The Terrapins (1-5) continue to slide this week after getting swept by LSU in Baton Rouge. After going into the week unranked in every poll except for Perfect Game (23), the Terps’ struggles against the Tigers have dropped them from all top-25 rankings. Maryland will look for redemption this week with a Wednesday home opener against James Madison University (6-1) and a weekend in North Carolina for the USA Baseball-Irish Classic. There, they will play Notre Dame (1-6), No. 6 NC State (4-2), and Dayton (2-4). With Maryland dropping out of the rankings, there is not a single Big Ten team that is nationally ranked.